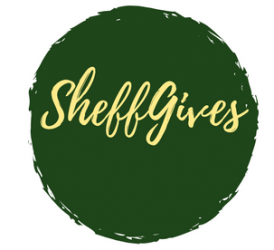 There are lots of ways to get involved in the SheffGives campaign, whoever you are and whatever you feel able to give. You may feel unable to give time or resources at present, but you can still get involved in the campaign by carrying out random acts of kindness and being the reason that somebody smiles. By joining in with our simple weekly pledges, you will be joining the city of Sheffield in giving a little, to benefit the whole community. We’d love to hear from you, via social media, about how you are volunteering, giving and paying it forward – feel free to make up your own pledges, share them with us, and get involved in the campaign! Tag us on Instagram here. Or post to Facebook here. Inspired to volunteer? Check out our list of some of the volunteering organisations that exist in the city, and see if any of them might be a good fit for you.